Sean Tobin hails from Perth, West Australia but has worked in Singapore’s theatre and education landscapes since 1993. He is currently the Artistic Director of the M1 Singapore Fringe Festival and has four instalments of the festival under his belt. Sean has also been Head of Theatre at School of the Arts (SOTA) for 10 years and he writes, directs, performs and teaches. Prior to that, Sean was Associate Artistic Director with The Necessary Stage (2001-2004) and Associate Artistic Director with the now defunct TOUCH Arts (1996-2000). He was formerly Artistic Director of M1 Theatre Connect (2002-2004) and was also the Artistic Director for SOTA Arts Festival (2011) and SOTA’s 10th Anniversary celebration (2008) among others. 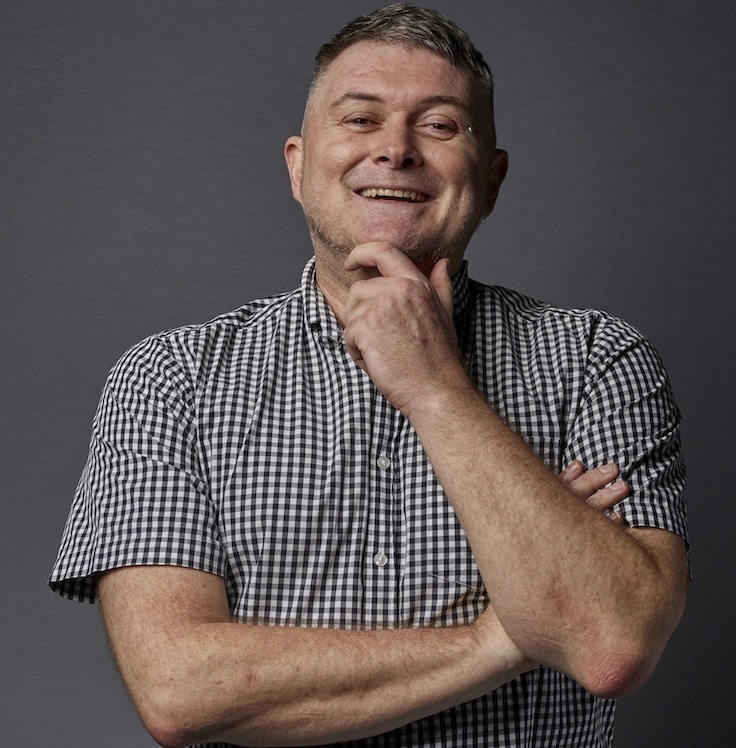 We are delighted to interview Sean as part of the 2019 edition of Singapore’s M1 Fringe Festival. Singapore M1 Fringe Festival is back! It’s time for the 15th edition of Singapore’s M1 Fringe Festival. This year’s theme embraces a seminal work by the incredible Singaporean artist, Suzann Victor. Her controversial 1997 Still Waters (Between Estrangement and Reconciliation) has been embraced by all the festival’s participants as this year’s theme. Originally performed in 1997 during Singapore’s de facto performance art ban, it tackles the issue of government forbidding funding for the arts.